B&H has the DJI Mavic Pro Special Alpine White Combo for $799 (reg. $999) as its Deal Zone deal for today only. 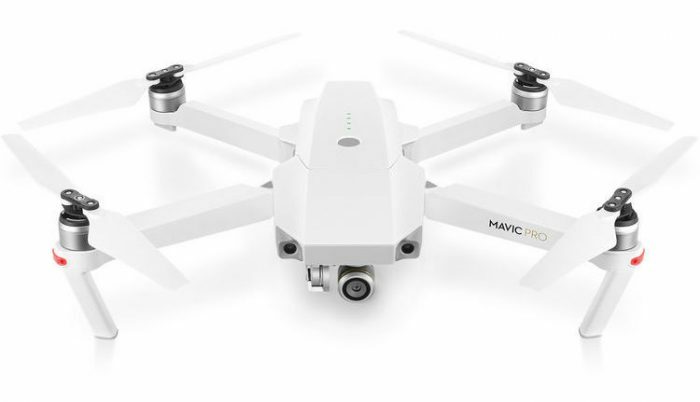 The deal includes the Alpine White colored Mavic Pro, remote, 3x batteries and other accessories. Check it here at B&H Photo. 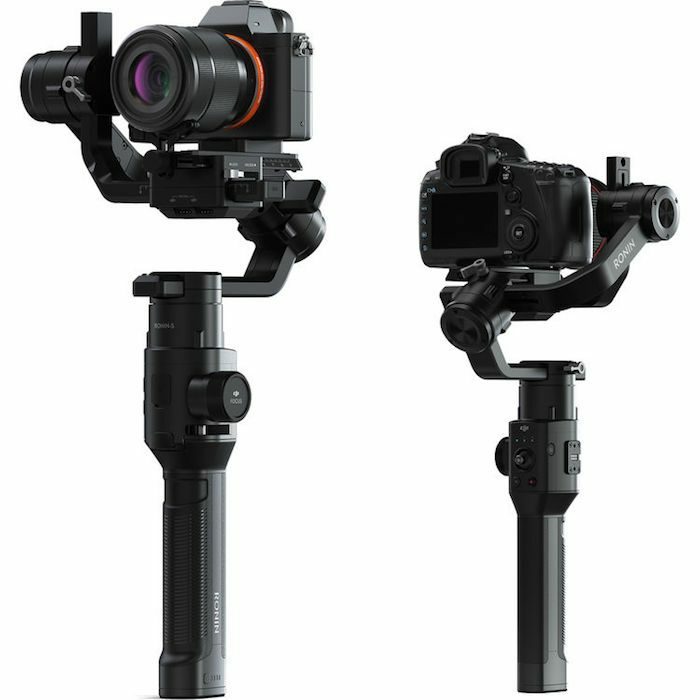 DJI has announced its new Ronin-S gimbal for DSLR and mirrorless cameras, which we first saw back at CES 2018, will be available on June 11 for $699. It’s a more compact gimbal than the larger Ronin models and is designed to handle the payload of a basic DSLR or mirrorless camera and lens (up to an 8 lbs. payload). It features a single-hand design for the lighter packages and has an offset motor roll for better visibility of the camera’s rear display – and thus, further lightening the load with no need to use an external display. It also offers a number of controls and is compatible with several DJI accessories from prior Ronin models. The battery life is rated for 12 hours of use. Check it out here at B&H Photo. 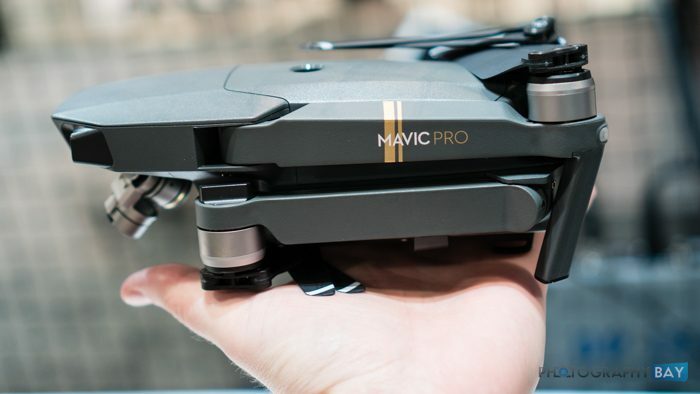 B&H has the new DJI Mavic Air in stock and shipping out to customers. 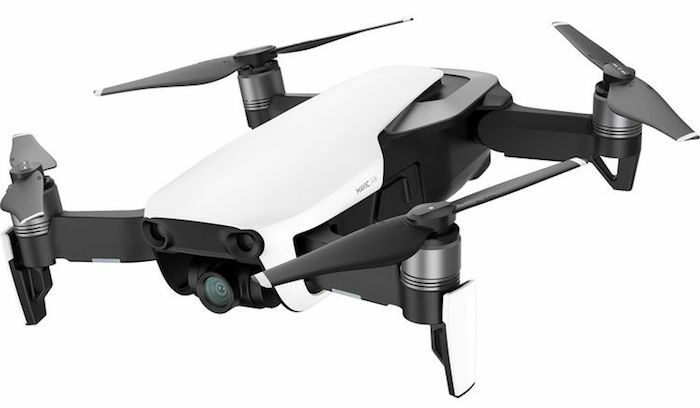 The Mavic Air is a new compact drone that shoots 4K video and offers 21 minutes of flight time for $799. Check it out here at B&H Photo. 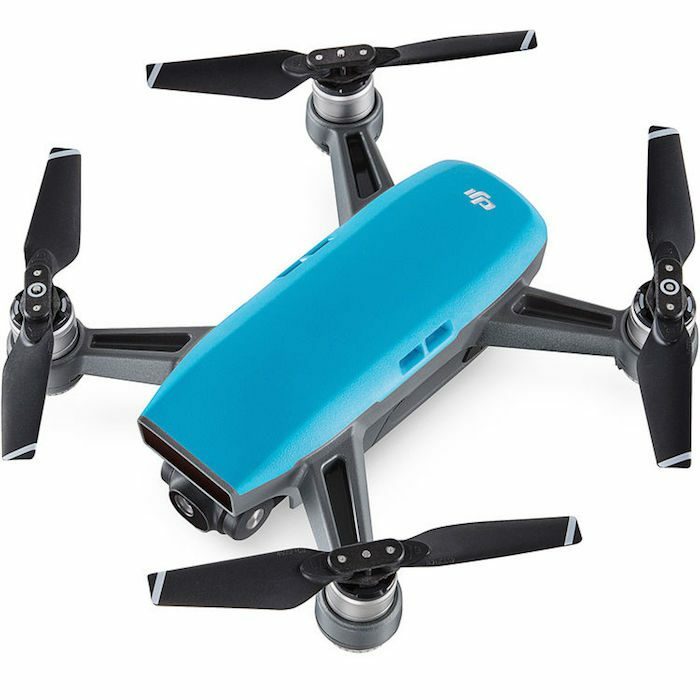 The new $500 palm-sized DJI Spark is now in stock and shipping out to customers. The Spark has an HD video camera on-board with a 2-axis gimbal. 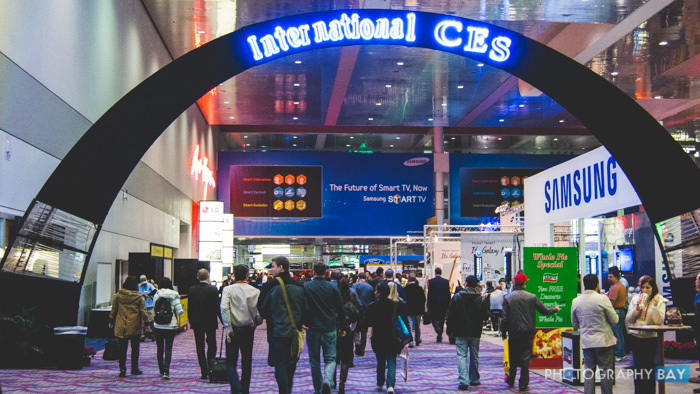 The video can be transmitted to your smartphone up to 2km away. You can also use DJI Goggles to view the FPV footage. Additionally, Spark captures 12MP still images. 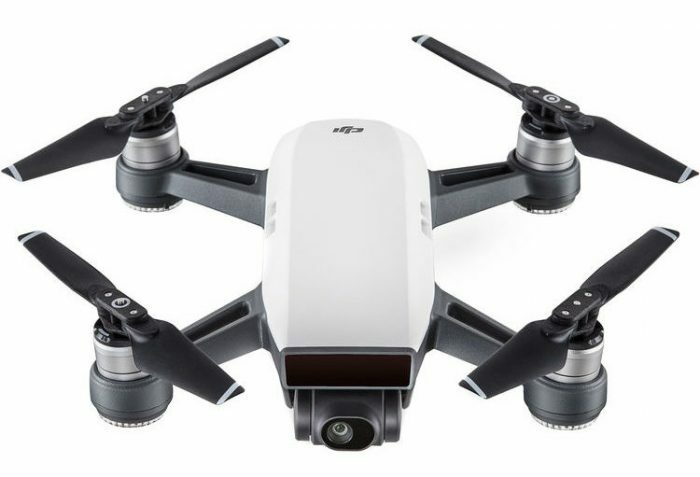 Check out the DJI Spark here at B&H Photo. DJI has grown to be the 800 lb gorilla in the drone industry. Other challengers like Yuneec, 3DR and GoPro appear to be in a race for a distant second-place spot. We thought GoPro might be able to make a big splash and a bit of a comeback with its Karma drone last year. Of course, we all know how that went. 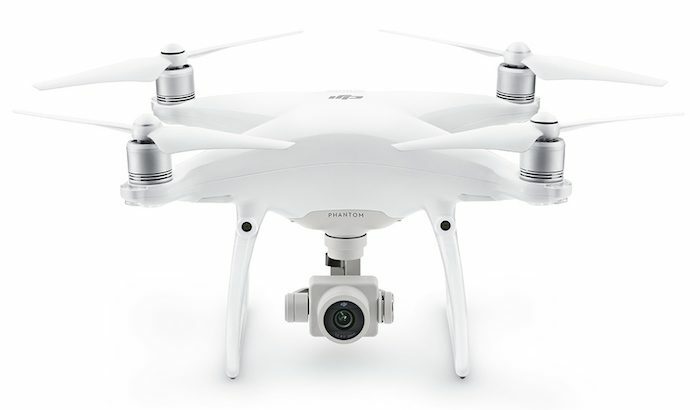 DJI just announced its new Phantom 4 Advanced quadcopter to serve as a replacement for the original Phantom 4.